How is Apraxia of Speech in Children diagnosed? First, an audiologist should perform a hearing evaluation to rule out hearing loss as a possible cause of your child’s speech difficulties. A certified Speech-Language Pathologist then conducts an evaluation. This is done through specific exams that measure oral mechanisms such as pursing lips, blowing, licking lips, tongue movement, and a full mouth examination. Often, a thorough exam also includes observation of the child eating and talking. 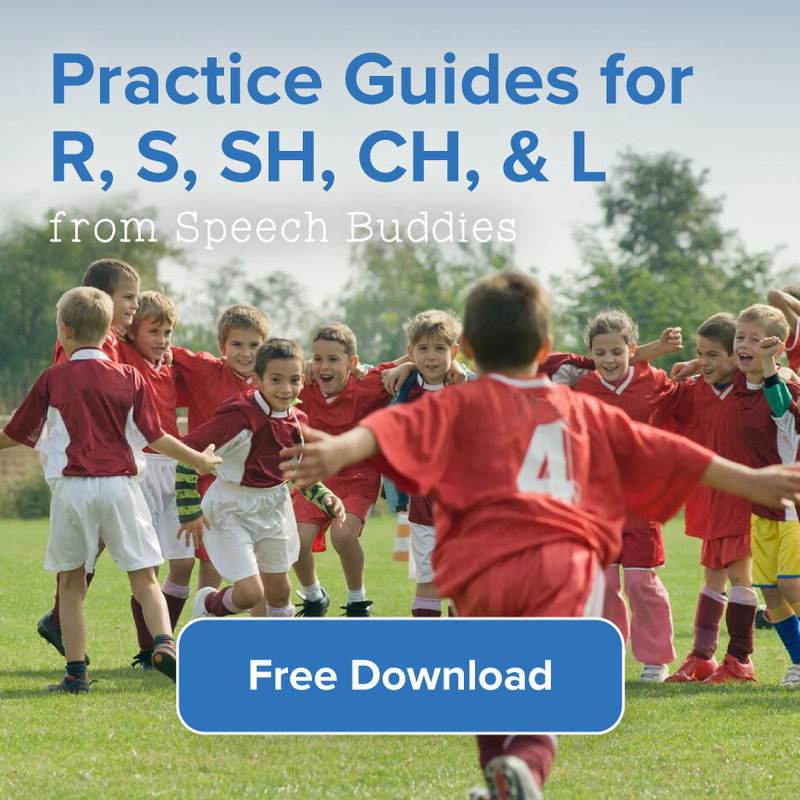 The SLP can diagnose childhood apraxia of speech, if applicable, and rule out other speech disorders. What are the Types of Apraxia of Speech in Children? There are two main types of apraxia of speech: acquired apraxia of speech and developmental apraxia of speech. Acquired apraxia of speech can affect a person at any age, although it most typically occurs in adults. This condition causes people to loose their speech-making abilities they once possessed. The main cause is due to damage to the parts of the brain that are involved in speaking. The disorder may result from a stroke, head injury, tumor, or other illness affecting the brain. 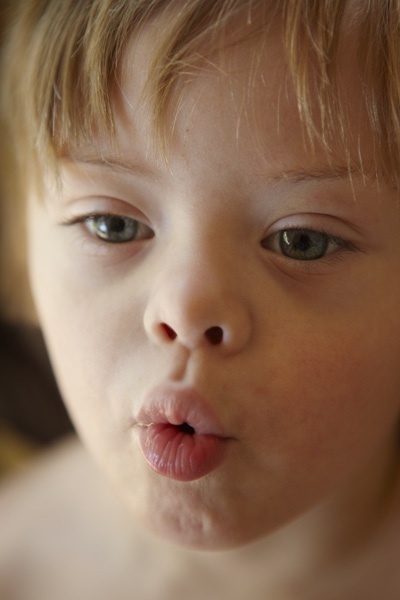 Childhood apraxia of speech (CAS) occurs in children and is present from birth. It appears to affect more boys than girls. It affects a child’s ability to form sounds and words. The majority of children with childhood apraxia of speech will experience significant improvement with the proper speech therapy treatment. What are the symptoms of Apraxia of Speech in Children? 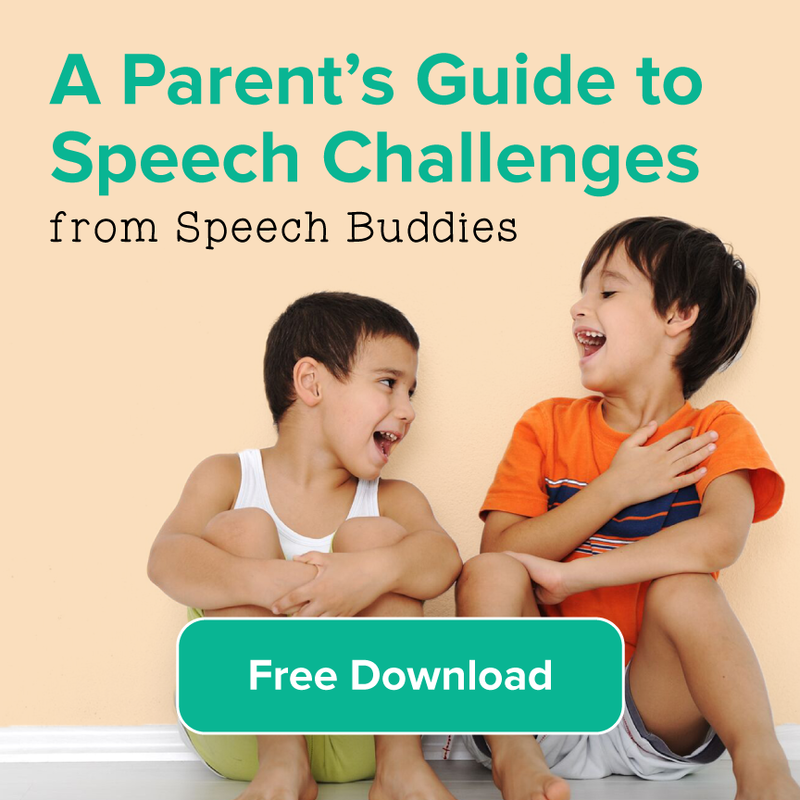 How is Apraxia of Speech in Children Treated? Children with apraxia of speech will not outgrow the problem on their own. 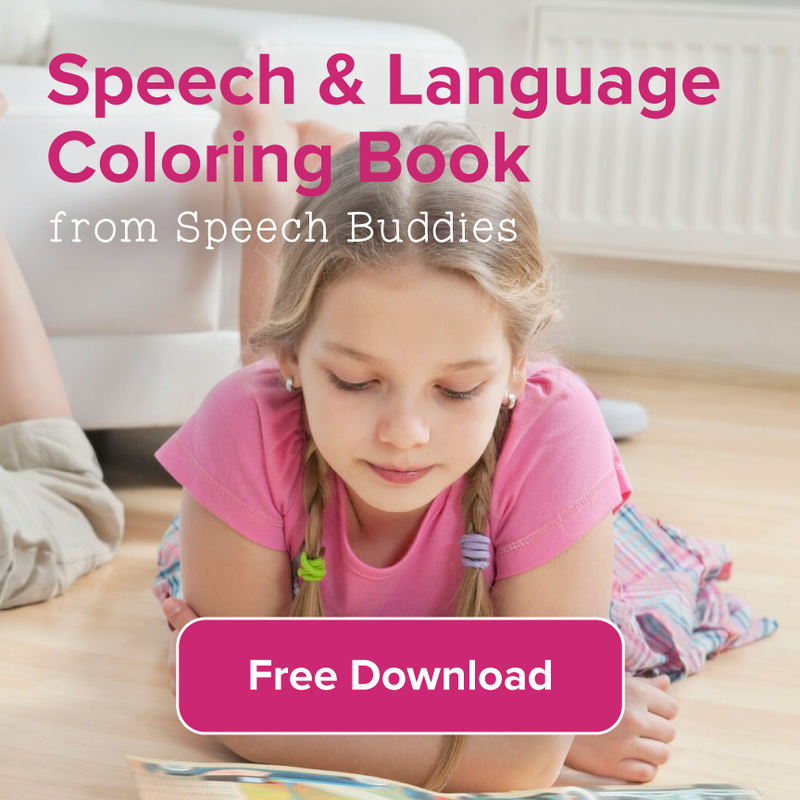 Speech language therapy is necessary for these children, and for people with acquired apraxia of speech who do not spontaneously recover all of their speech abilities. 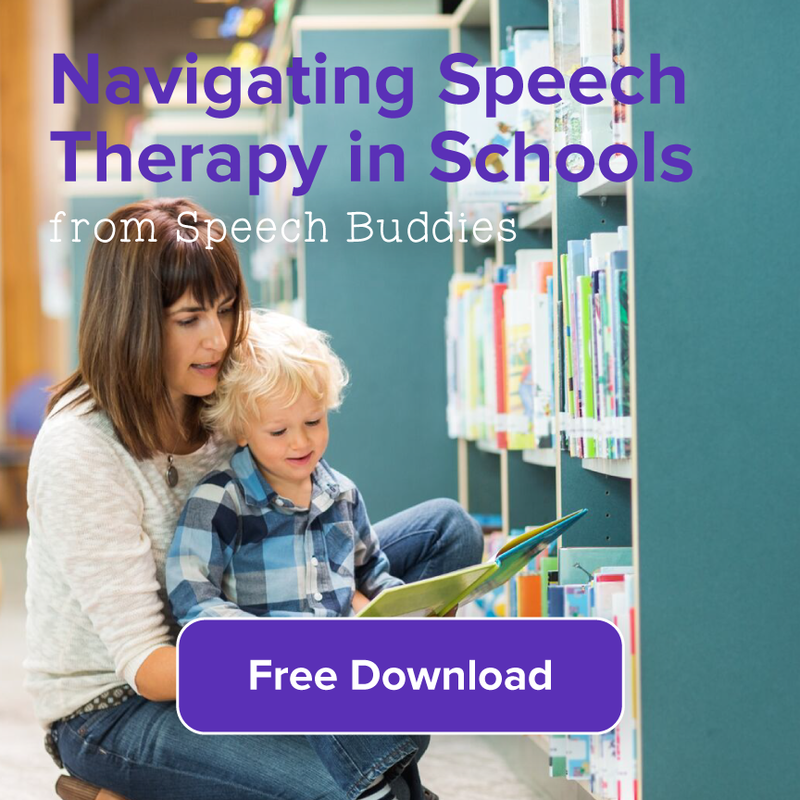 The speech therapy is tailored to each individual child, and is designed to treat other speech or language problems that may occur together with apraxia. Each person responds differently to therapy, and some people will make more progress than others. People with apraxia of speech usually need more frequent and intensive one-on-one therapy.